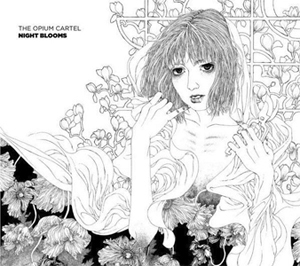 The Opium Cartel is a project led by White Willow's Jacob Holm-Lupo. Inspired by 70s and 80s art-pop and folk rock, Jacob brings together some of his favorite musicians and influences in The Opium Cartel. 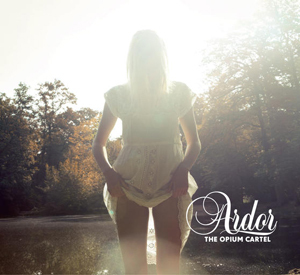 On Night Blooms he teamed up with singers Rachel Haden and Tim Bowness among others, and on Ardor he worked with two of Norway's most prominent pop singers, Venke Knutson and Alexander Stenerud. Add to this virtuoso instrumentalists like Mattias Olsson ($#196;nglag$#229;rd, White Willow), Ellen Andrea Wang (Pixel, SynKoke) and Lars Fredrik Frøislie (Wobbler, Tusmørke) and you get a potent mixture of emotive pop melodies and intricate, progressive arrangements.